Note: This product cannot be shipped to United States for trademark reasons. 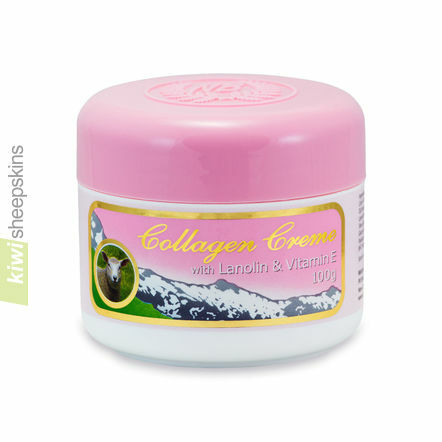 Contains Collagen - a natural protein that keeps the skin firm and supple. Enriched with Lanolin, Allantoin, Almond Oil and Vitamin E for skin health. Directions: Use day and night to help minimize fine lines and maintain that youthful appearance.